http://newiprogressive.com/images/stories/S5/immigration-children-border-s5.jpg President’s declaration is reckless and unconstitutional says Governor. Suit seeks declaratory and injunctive relief to block the emergency declaration, the construction of the wall, and any illegal diversion of funds appropriated by Congress. 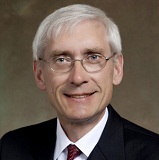 MADISON – Governor Tony Evers today announced that he has authorized Attorney General Josh Kaul to join the State of Wisconsin as a plaintiff in California, et al. v. Donald J. Trump, et al., which challenges the president’s declaration of national emergency. Attorneys general from Massachusetts, Rhode Island, and Vermont also today joined the coalition challenging President Trump’s declaration of a national emergency and his attempt to divert funding appropriated by Congress for other purposes. With these states, the coalition challenging the declaration is now 20 attorneys general. 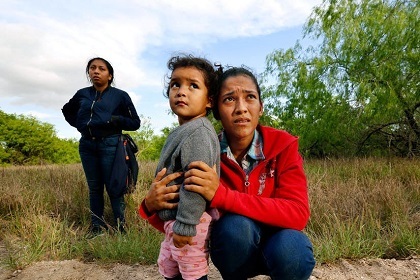 The coalition alleges that the Trump Administration’s emergency declaration and diversion of funds is unconstitutional and otherwise unlawful. 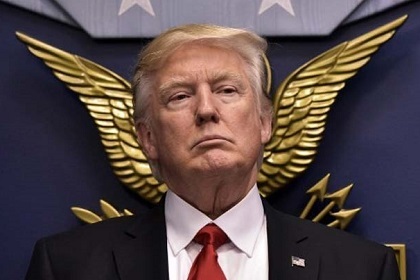 The group seeks to block the Trump Administration’s emergency declaration, the unauthorized construction of the border wall, and any illegal diversion of Congressionally-appropriated funds. The complaint amended today alleges that the Trump Administration’s action declaring a national emergency due to a purported border crisis is unlawful and unconstitutional. President Trump’s hyped crisis is a pretext to justify redirecting congressionally-appropriated funds to pay to build a wall along the southern border after he failed to get Congress — or Mexico — to pay for it. The facts do not support President Trump’s rhetoric or his declaration. Unlawful southern border entries are within historic lows, immigrants are less likely than native-born citizens to commit crimes, and illegal drugs are more likely to come through official ports of entry. There is no credible evidence to suggest that a border wall would decrease crime rates. The coalition alleges that the Trump Administration’s action exceeds the power of the executive office, violates the U.S. Constitution and federal statutes, and would illegally and unconstitutionally divert federal funds appropriated by Congress for other purposes. The suit seeks declaratory and injunctive relief to block the emergency declaration, the construction of the wall, and any illegal diversion of congressionally-appropriated funds. The coalition, led by California Attorney General Xavier Becerra, includes the attorneys general of Colorado, Connecticut, Delaware, Hawai'i, Illinois, Maine, Maryland, Massachusetts, Michigan, Minnesota, Nevada, New Jersey, New Mexico, New York, Oregon, Rhode Island, Vermont, Virginia, and Wisconsin.